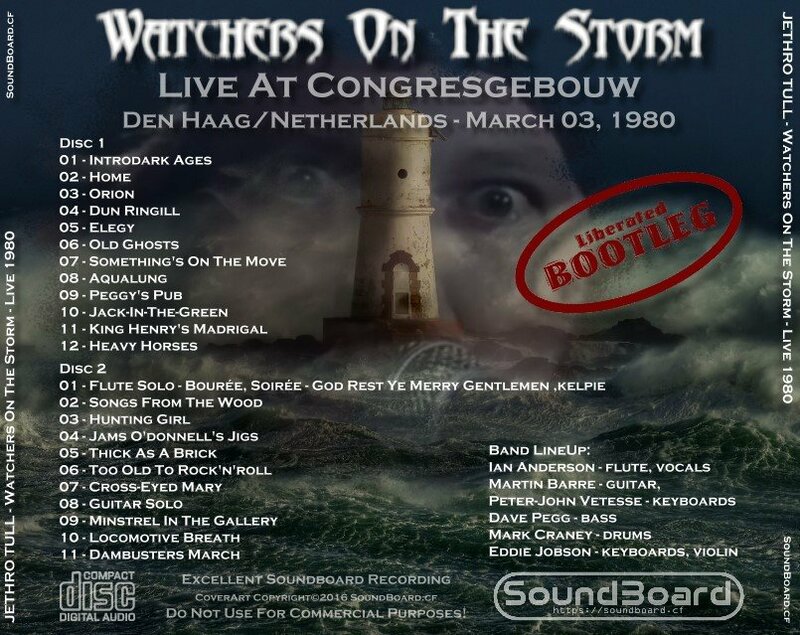 This was a great tour with the introduction of Dave Pegg, bringing with him instrumentals and material from "Fairport Convention" - and later other Fairport members would play in the "Tull' line up as well/this tour sadly ended an era, as after the tour John Evan, Barriemore Barlow, and David Palmer leave "Jethro Tull"/many people feel that "Jethro Tull" died with the 70's, but I feel many great things have happened, and many talented musicians have stepped up to the bat. 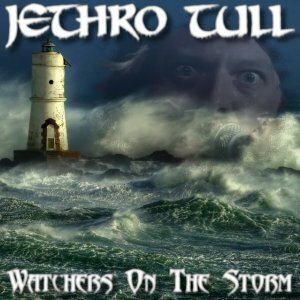 Watchers On The Storm 0 out of 5 based on 0 ratings. 0 user reviews.